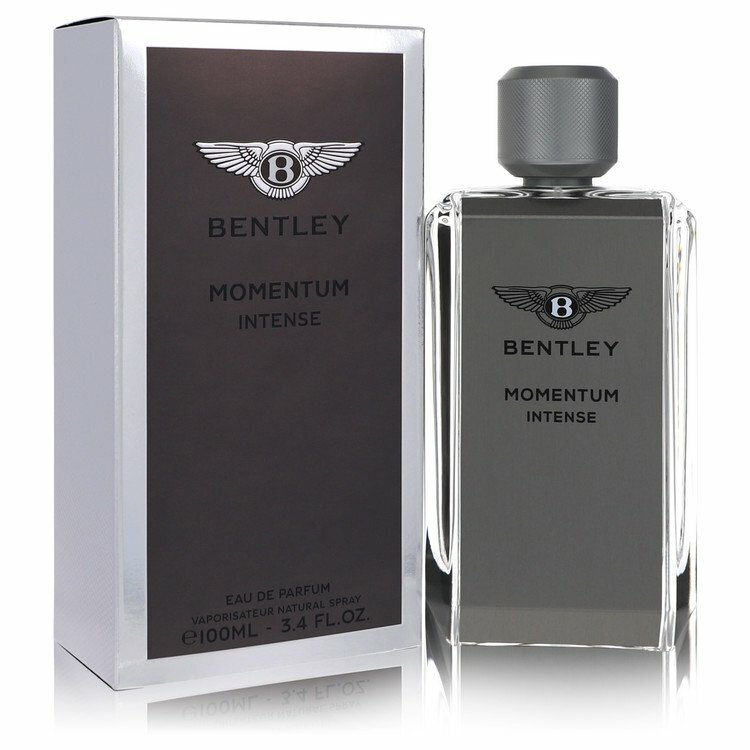 There is one review of Momentum Intense. Originally, I only tried this for curiosity, with disbelief in car brands producing good perfumes, but - what a surprise! Great bouquet, with a good portion of ambergris, but not lacking fresh tones. There are no member images of Momentum Intense yet. Why not be the first?